Bookkeeping. Not my favourite pasttime. It really isn’t. You look away for a second and whammo! It’s piled up on you. 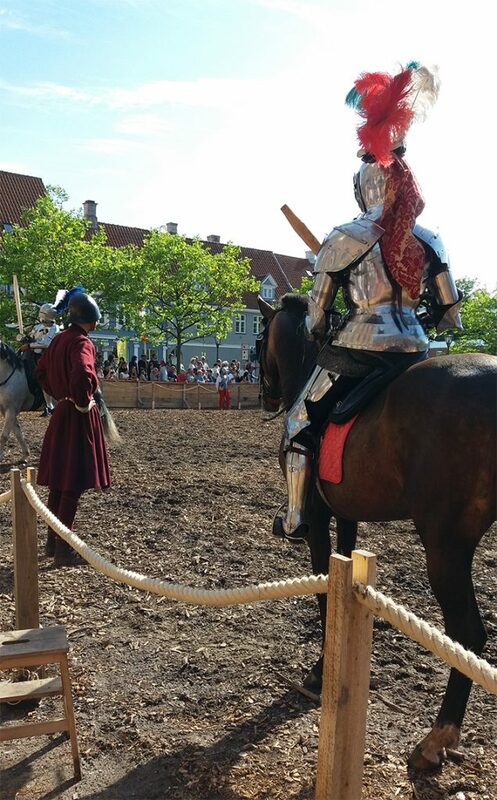 When all you want to do is reminisce about joustings at Nyborg Slot… Shiny! P.S. The man on the left had a boiling helmet on his head (he fidgeted a lot in the sun), and later on Mr. Cohab and I left the jousting area the spitting images of red hot tomatoes.